Blog Healthy Swimmers Are More Injured Than Hurt Baseball Players! 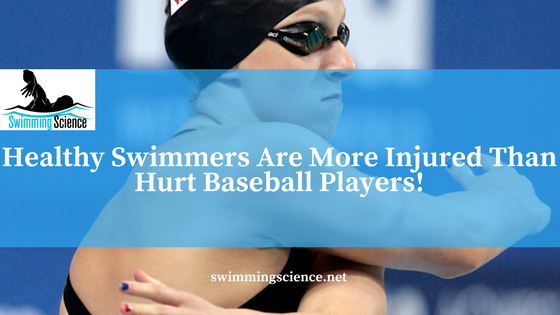 Healthy Swimmers Are More Injured Than Hurt Baseball Players! This is an interview with Dr. Lucas Wymore. Dr. Wymore recently published: Shoulder Functional Performance Status of National Collegiate Athletic Association Swimmers: Baseline Kerlan-Jobe Orthopedic Clinic Scores. 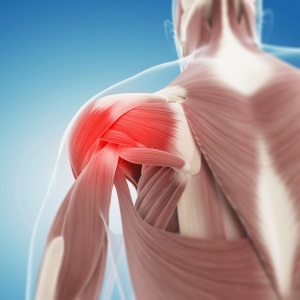 This interview discusses this research article, but don’t forget to look at Dr. Wymore’s other study: No correlation between stroke specialty and rate of shoulder pain in NCAA men swimmers. 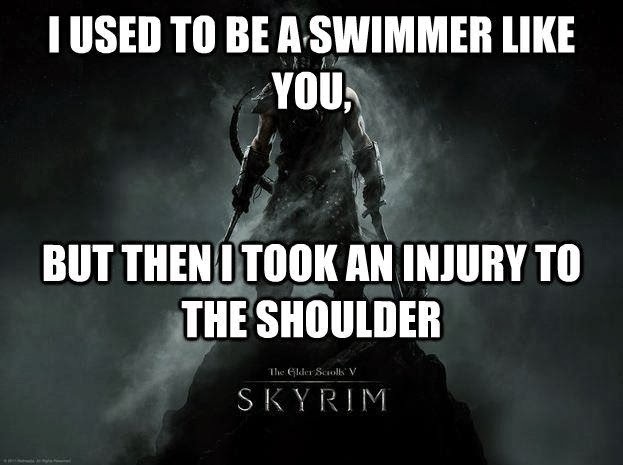 For more on Swimmer’s Shoulder checkout the COR Swimmer’s Shoulder System. My name is Lucas Wymore, and I am an orthopedic surgeon specializing in sports medicine. I attended Notre Dame for college where I swam for the Irish. I went to medical school at Texas A&M University, completed my orthopedic residency at the University of North Carolina at Chapel Hill and a sports medicine fellowship with the San Diego Sports Medicine and Arthroscopy fellowship. I became interested in sports medicine while in high school. I loved sports, and because of swimming, I had a desire to remain involved in the sport and work with athletes as a career. 2. 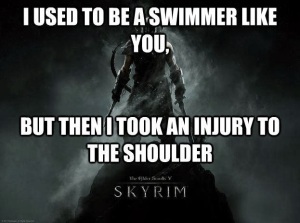 You recently published an article on subject active swimmer responses based on their shoulder. What do we know about the accuracy of subjective responses?